GET YOUR SIX ON. Book your class today! We believe that everyone deserves the mind-body experience of yoga by connecting you to a practice that is energizing, empowering, and fun. 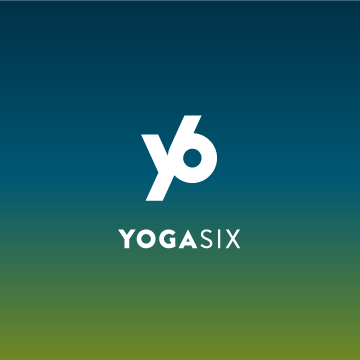 YogaSix delivers life-enhancing benefits through our six core classes accessible to all: Y6 101, Y6 Stretch, Y6 Slow Flow, Y6 Hot, Y6 Power, Y6 Sculpt & Flow. GET YOUR SIX ON today!